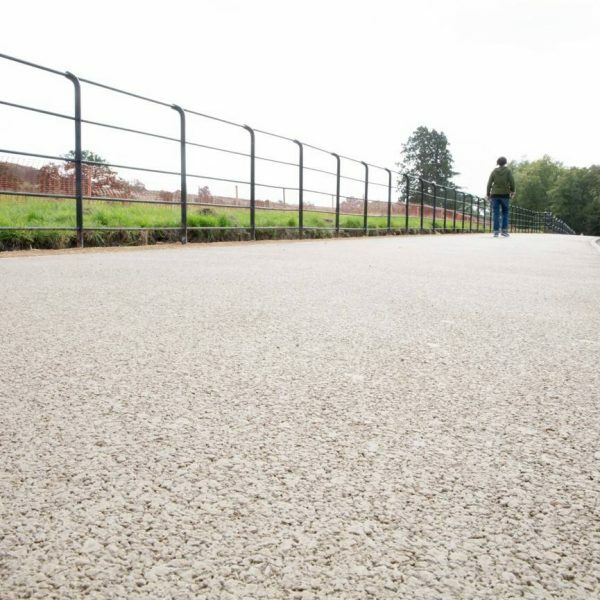 due to its proven hard-wearing qualities. 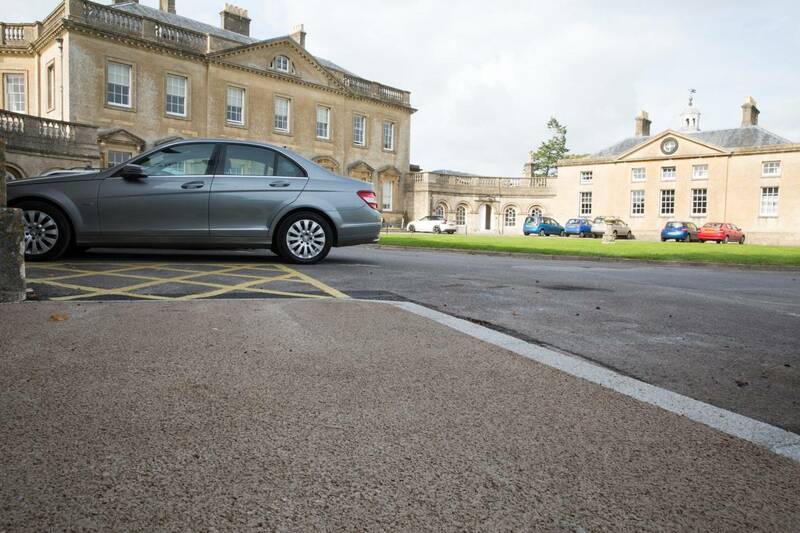 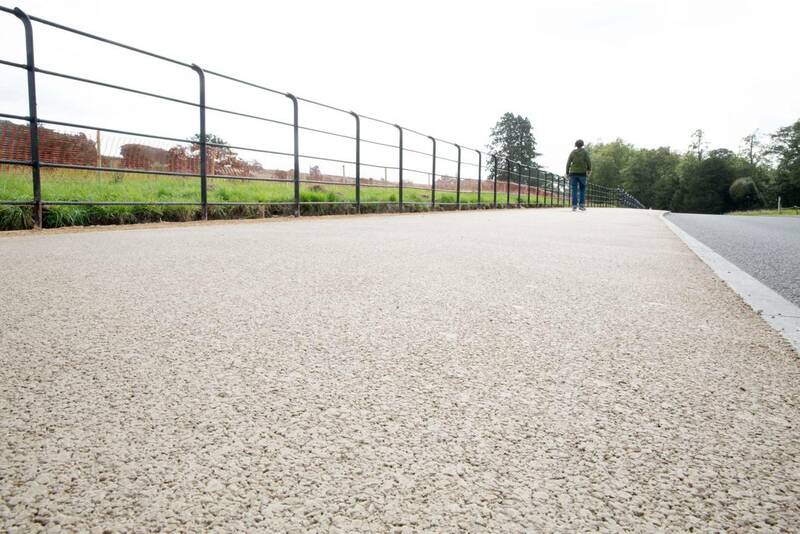 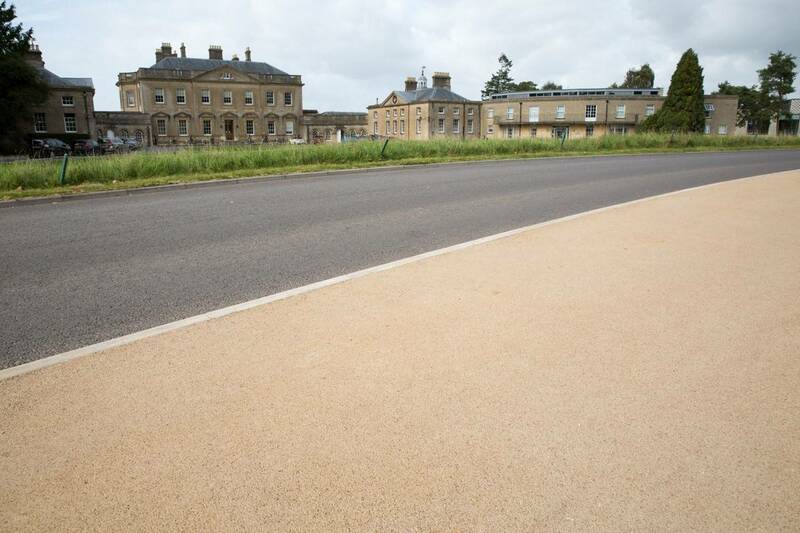 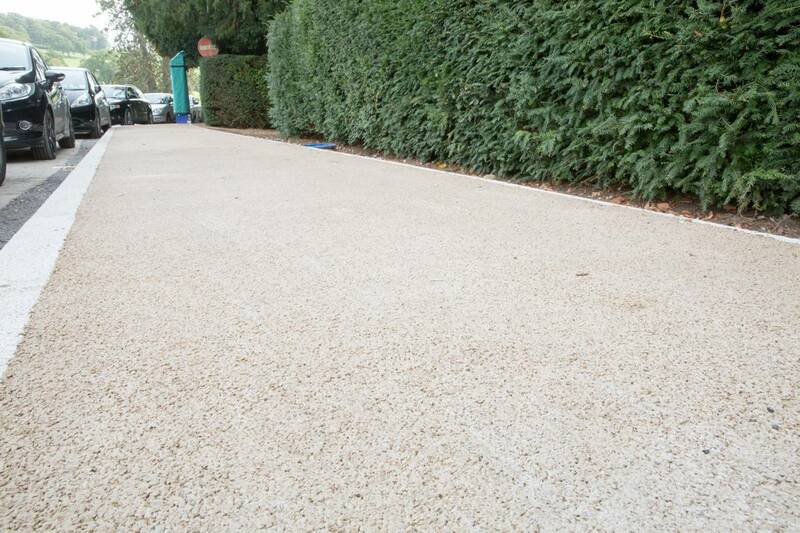 tones of NatraTex Cotswold compliment the honey coloured limestone of the university buildings. 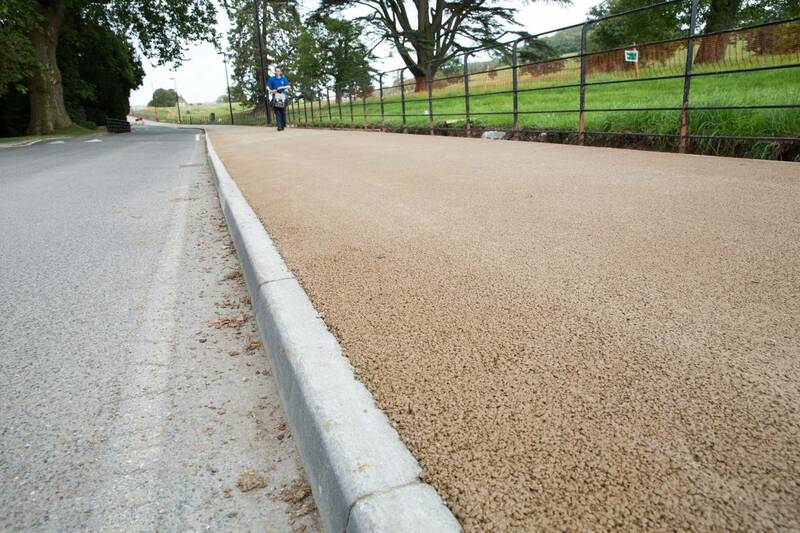 For more information on NatraTex Cotswold and decorative footpaths please complete this form and a member of our dedicated staff will get back to you as soon as possible.